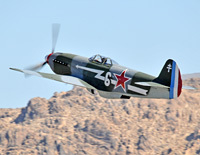 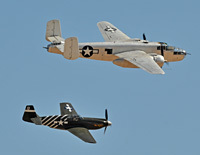 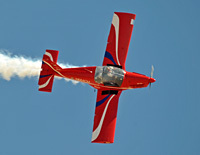 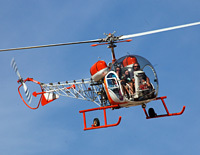 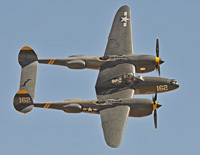 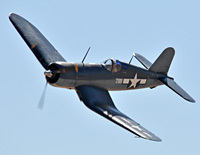 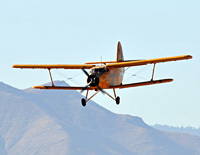 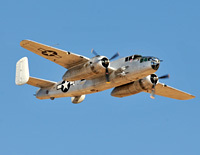 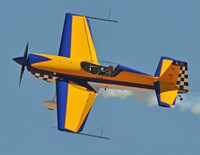 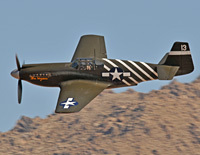 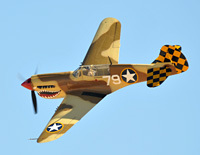 The Apple Valley Airshow was held on October 11, 2014. 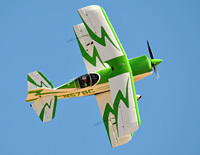 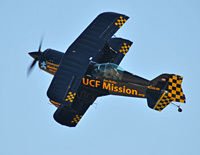 They had great weather with a nice lineup of aerobatic performers and warbirds. 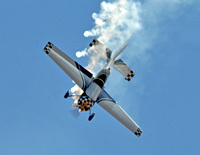 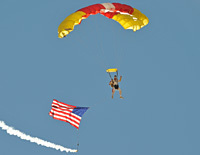 Skydivers and radio-control aircraft also performed for the crowds.